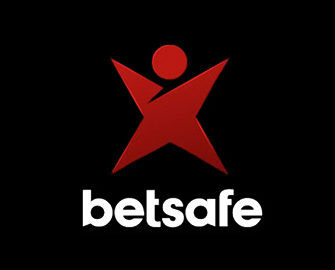 Betsafe – Daily Casino Kickbacks! Daily casino offers seem to become the latest fashion in the online casino world and that increasingly exclusive on mobiles. Maybe a sign that competition is heating up and they have to go with the crowd to avoid being left out by the players as well as that mobile play is strongly on the rise. 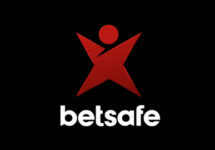 True to Betsafe’s above slogan, there will be no rest during the week as there is an offer available every day, ranging from Live Casino Free Bets to Reload Bonuses on the go. Simply click on the current day to reveal the offer and how to claim it. Monday: Slots Cash Stack – Play on Golden Ticket and receive a 50% bonus on winnings, up to €50. Credited on Tuesday with a 1x wagering requirement. Wednesday – LIVE Casino Risk Free Bet – Deposit and bet on the exclusive Betsafe Blackjack table minimum €10 and receive a €10 bonus the following day if the bet does not win. Bonus is credited the following day by 18:00CET and carries a 1x wagering requirement. Thursday: Throw Back Thursday – OPT-IN and wager €50 on Gonzo’s Quest to receive a €15 Bonus the following day. Wagering requirement is 35x bonus.